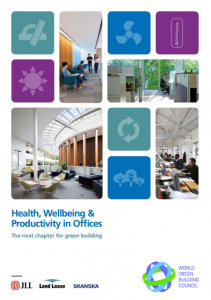 The WGBC foster and support new and emerging Green Building Councils by providing them with the tools and strategies to establish strong organisations and leadership positions in their countries. 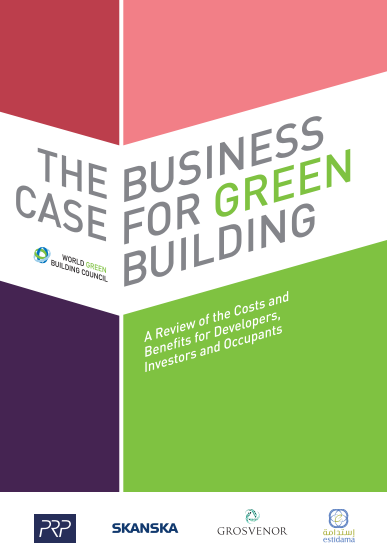 Since the establishment of the WGBC in 2002, they have been working closely with councils to promote local green building actions and address global issues such as climate change. 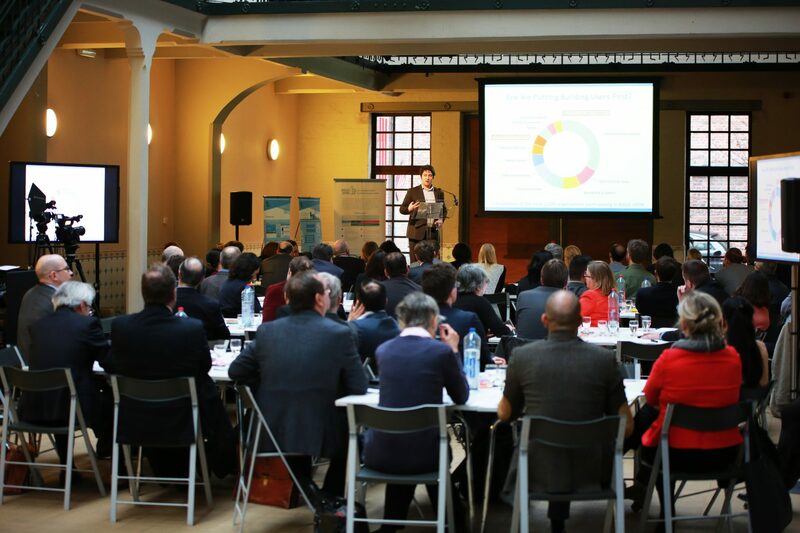 By driving collaboration and increasing the profile of the green building market, the WorldGBC works with its member councils to ensure that green buildings are a part of any comprehensive strategy to deliver carbon emission reductions. 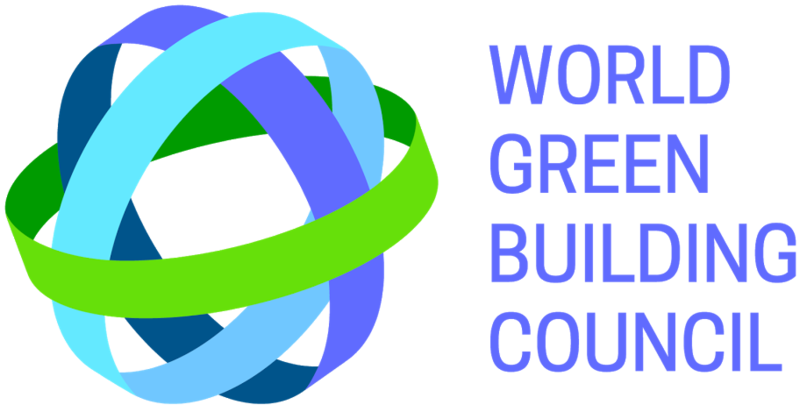 WorldGBC is a member network of Green Building Councils enabling green building and sustainable communities through market transformation and leadership. 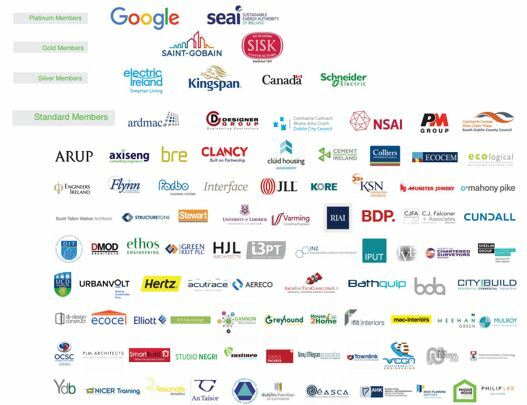 The Green Building Councils and their members are the power behind the green building movement, which now for over a decade, has been working across the building and construction value chain to create a more sustainable built environment, enabling us to live within the limits the planet can support. WorldGBC works closely with its members to ensures that every member Green Building Council is operating at the standard and quality needed to maintain a powerful and highly regarded movement. It brings together GBCs in networking and collaborative projects to support their development individually and to ensure that we as GBCs are greater than the sum of our parts. 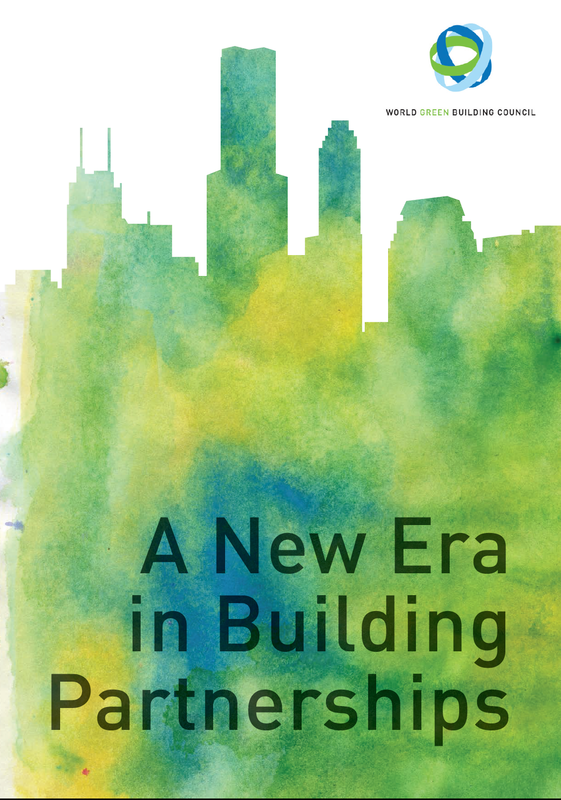 WorldGBC also increasingly plays an important role in globally influencing recognition and support for our movement, which in turn strengthens each GBC’s influence in their own markets.